7 Kids and Us: Krystal Secret Stuffing Recipe + a Chance to #Win a $25 Gift Card #Giveaway! 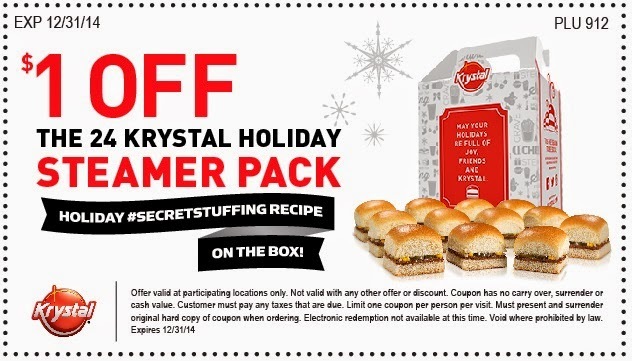 Krystal Secret Stuffing Recipe + a Chance to #Win a $25 Gift Card #Giveaway! So now you know the info on Krystal, check out the giveaway they are offering my readers! 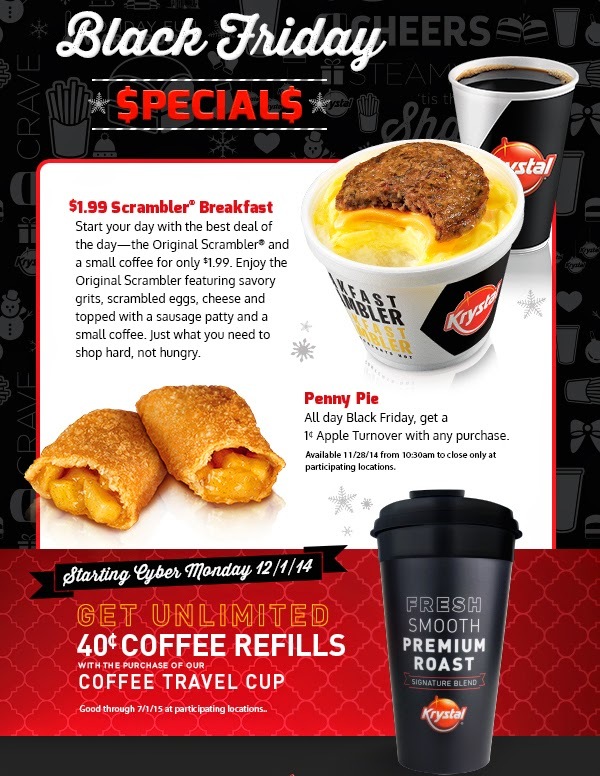 One reader will win a $25 gift card and a collectible travel mug ( so start off with 40 cent refills right away!) Contest is open to U.S. residents only. Contest will run until December 26th, 2014.